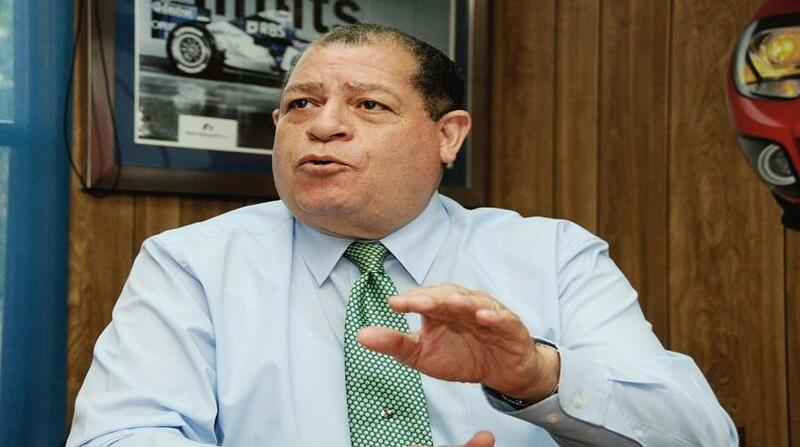 The Business Process Industry Association of Jamaica (BPIAJ) will be hosting the inaugural Outsource2Jamaica Symposium & Expo to commemorate National Outsourcing Week 2018 at the Montego Bay Convention Centre, St James on April 11 to 13. The event is expected to pull a diverse group of global experts, technocrats, local entrepreneurs, Government officials, business process outsourcing (BPO) leaders, buyers and service providers for a “first of its kind” symposium in the Caribbean’s number one outsourcing location -Jamaica. 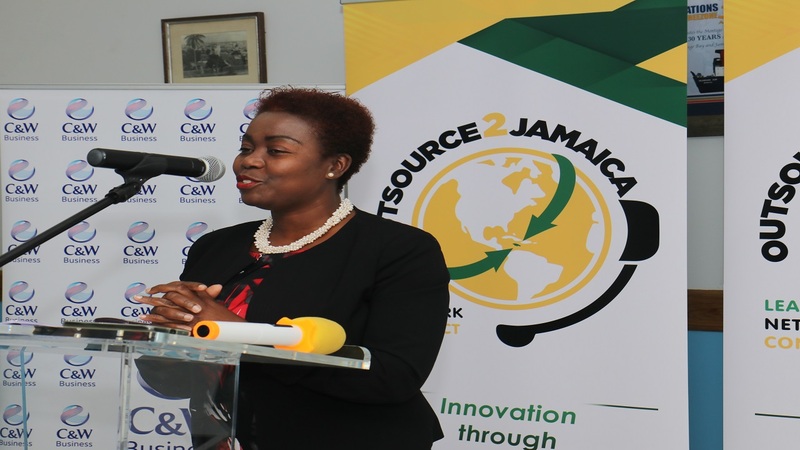 “Over the past two decades, Jamaica’s outsourcing industry has grown exponentially now employing over 26,000 individuals with over 55 active entities operating across the island in locations such as Portmore, Kingston & St Andrew, Mandeville, Ocho Rios, Lucea and of course –the nucleus of outsourcing activities- Montego Bay,” explained Gloria Henry, president of the BPIAJ. 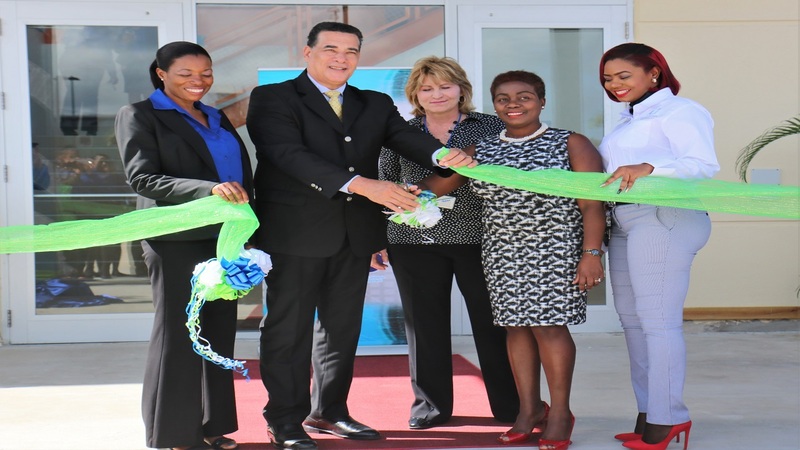 She was speaking at the event’s media launch at the Boardroom of the Montego Bay Free Zone Limited in Freeport, St James on Thursday (February 8). Noting that "most of our business comes from North America", Henry pointed out that for that reason "we have deliberately chosen Nearshore Americas as our strategic partner”. 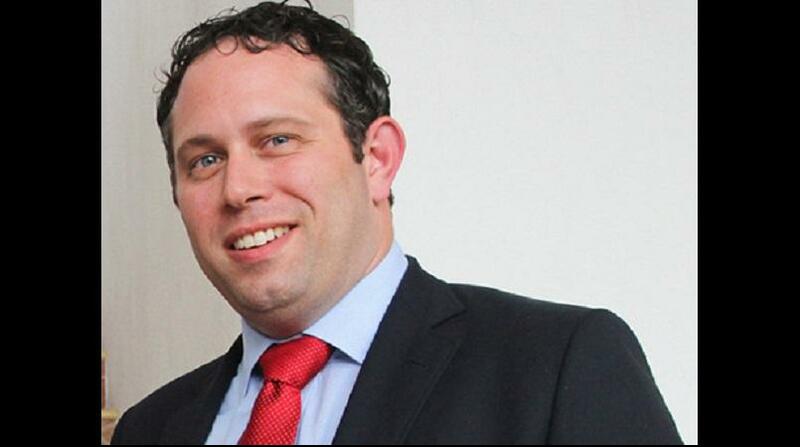 “The platform would require visitors to supply information about their company and interest in Jamaica’s BPO and Nearshore investment and expansion. The platform would also allow Nearshore to screen and review buyer candidates to attend the conference, and pass along for final verification,” Henry explained. Nearshore Americas is among the world’s most popular media websites covering the outsourced services industry, based on web traffic. The brand investigates key trends driving the emergence of Americas-based investment and outsourcing, providing exclusive interviews and case studies, video reports and other features. The site is dedicated to providing valid, high quality analysis about developing successful partnerships in the region. The primary audience for Nearshore Americas includes C-level executives, investors and sourcing decision-makers. According to Henry, Nearshore will also be reporting on the conference through its numerous distribution outlets as well as sending their chief editor to monitor onsite coverage.